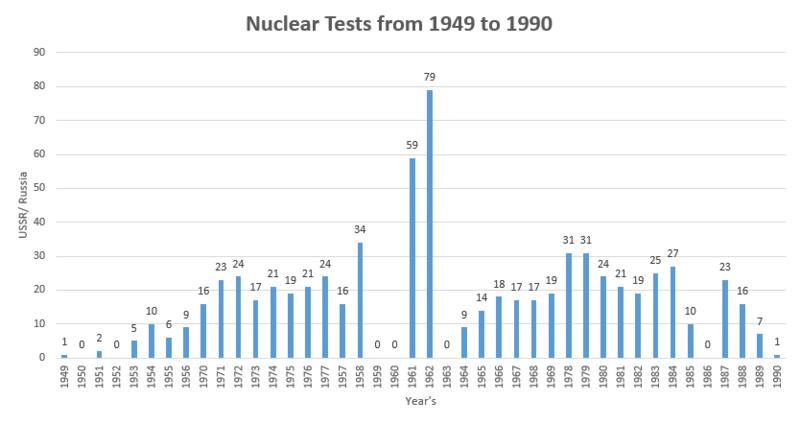 Soviet Union carried out its initial research on nuclear fission in the 1930s – the country’s nuclear weapons program began as a wartime intelligence operation that gathered information on atomic activities in the United States and Nazi Germany. This was coupled with modest research efforts in small-scale Soviet laboratories from 1943 onwards. Research carried out prior to World War II by individuals such as IuliyKhariton and IakovZeldovich, made little impact outside the Soviet Union, and did not enjoy significant government backing. Only in July 1940 did Soviet scientists alert the government to the possible military applications of nuclear fission.